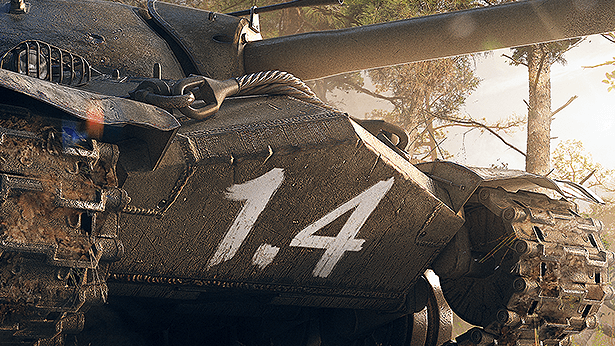 Learn everything about the latest World of Tanks' update! All times are GMT-6. This page was generated at 10:17 AM.